Children can be defenseless victims of medical malpractice. If a medical practitioner doesn’t help a child in their time of need, the parents have the right to seek legal advice for the child. They may also have the right to compensation. Attorneys can provide numerous ways for parents to get what is rightfully theirs. When the child in regard is not of legal age, or when the child has a mental handicap which doesn’t allow them to defend themselves, the parents can pursue justice for the child. If the conditions above are met, the parents and the attorney must file a personal injury suit. 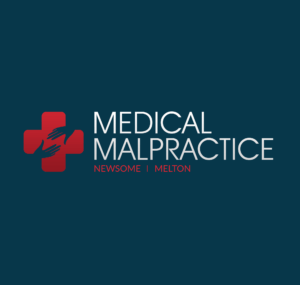 If death resulted from the malpractice, they can file a wrongful death lawsuit provided the incident was within the state’s statute of limitations.